The Master of Professional Language Studies is the best choice for language teachers who want to enhance their teaching skills, says Mega Febriyani. “The programme covers what language teachers need to enhance their teaching skills. I found all of the papers useful for my career in language teaching. 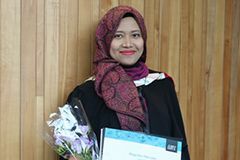 The practical assignments throughout her degree were great preparation for the classroom, says Mega who came to AUT as an international student from Indonesia. After graduating last year, Mega has now returned to her home country where she constantly applies what she learned at AUT in her work. 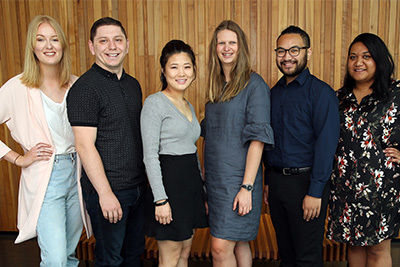 AUT is one of the best universities in New Zealand, says Mega whose study was funded by the New Zealand Ministry of Foreign Affairs and Trade via the New Zealand Scholarships Programme. The diverse student community was one of the highlights of her time at AUT.